IN NEED OF GRAB HIRE? Grab hire services are an extremely convenient and cost-effective way of clearing or disposing of rubbish that could take a lot longer if you were doing the job by yourself or loading a skip. 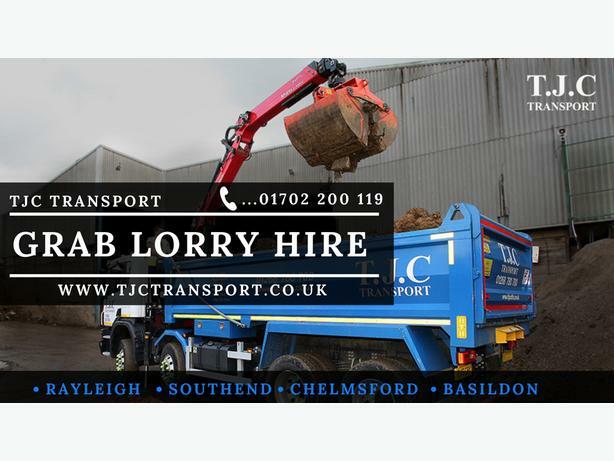 We cover Rayleigh, Basildon, Chelmsford and Southend-on-Sea, along with most of Essex. We also make deliveries beyond our coverage area.